Thanks to everyone who attended our March meeting - what a great turnout! During the meeting, we heard from Clive and Gill Stewart about the Evesham Light Festival which will be held for the 3rd year in November and involves a lantern parade from the Rowing Club to the Market Square. VECTA will be supporting this event and helping to promote it more widely. We had some really interesting discussions on how VECTA can grow and develop. 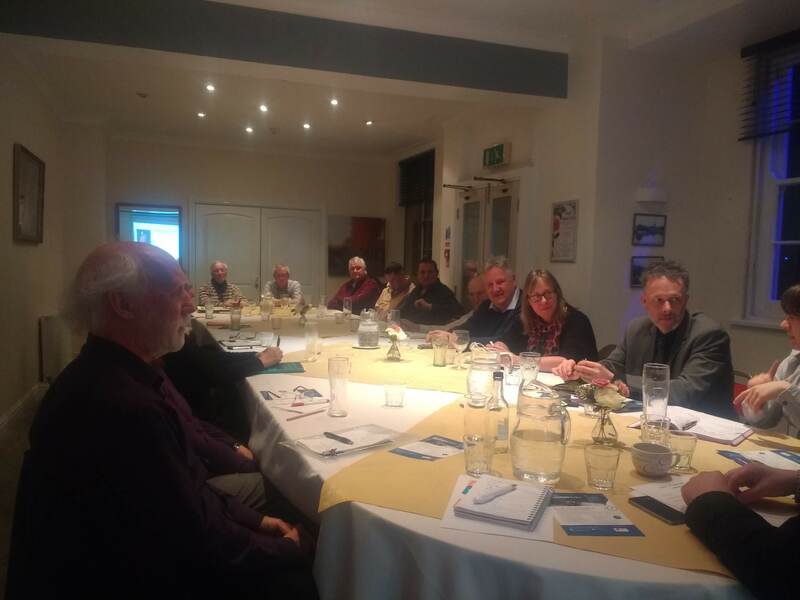 Suggestions included each member bringing someone from a local business or organisation to the next meeting, having more social and networking events and promoting the things we are doing via our website and social media (for example supporting local events and lobbying on town issues). Keep an eye out for more news on how we implement some of these great ideas over the next few months. Areca Design, Market Place, Evesham Worcestershire WR11 4RW Copyright © 2019 VECTA. All rights reserved. Database rights protected.